Come and discover the neighbourhood of Vivo Residential @ 9 Seputeh and learn about the life, malls, and people in the area. Find out more about the schools and properties that are available in the area. Browse through our superb properties For Sale in Vivo Residential @ 9 Seputeh. Browse through our superb properties For Rent in Vivo Residential @ 9 Seputeh. 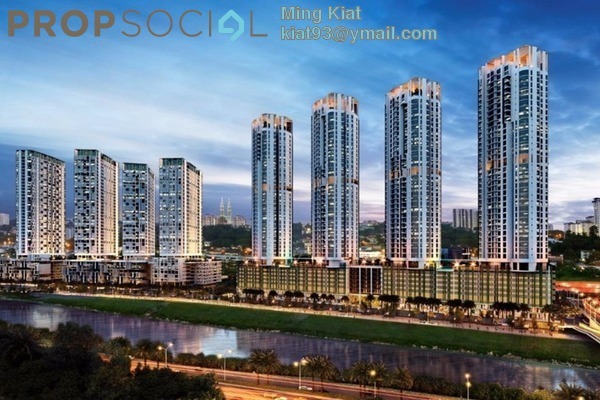 Vivo Residential @ 9 Seputeh is an upcoming condominium project within 9 Seputeh. Set on a 17.4-acre stretch of prime land, 9 Seputeh is set to redefine the skyline of Old Klang Road. It is a development that integrates different lifestyle components, nature, ways to connect and its surrounding landscape. 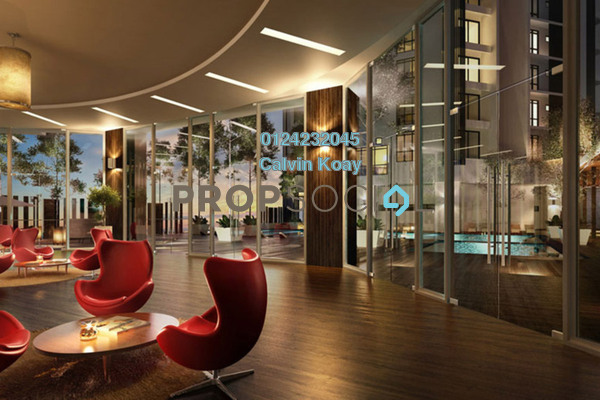 9 Seputeh will have signature retail and commercial components as well as chic residences and SOHO suites. 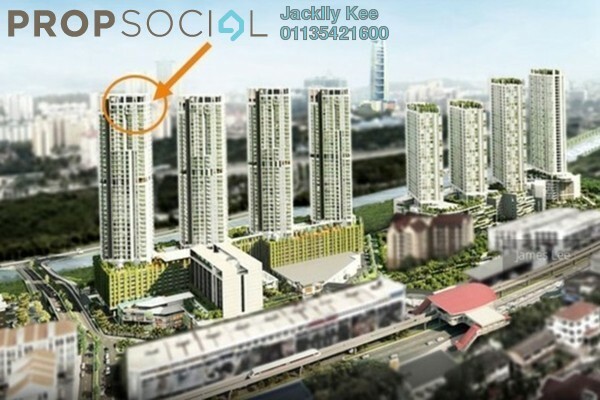 The units at Vivo Residential @ 9 Seputeh will be sized between 775 sf and 2,593 sf. 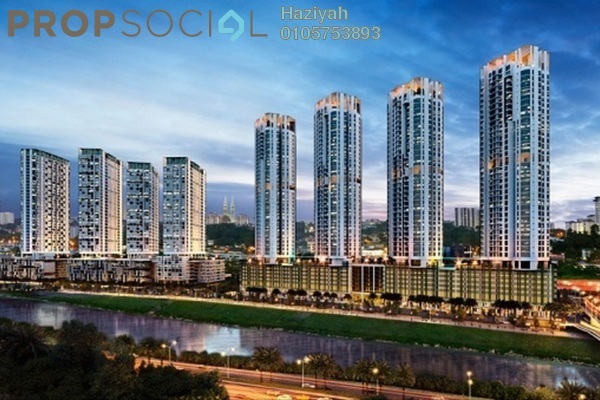 Its launch price ranges between RM729,360 and RM2,700,960. 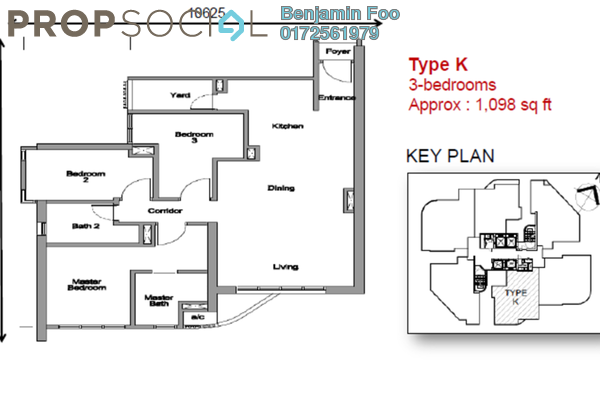 With 11 different unit layouts to choose from, buyers will surely find one that suits their tastes. Set against the metropolitan backdrop made up of Mid Valley, KL Sentral and Bangsar, 9 Seputeh is inspired by the courtyard gardens of Alhambra in Spain. This simply means that there will be sprawling open plazas landscaped with riverbanks, environmental decks and green vertical walls that bring balance to the environment while meeting the needs of all at Vivo Residential @ 9 Seputeh. Complete with a myriad of in-house facilities, residents can immerse themselves in the Jacuzzi, work out a sweat at the sky gym or just relax in the Zen Garden; all these from the soaring height of 26 storeys above the common horde. Residents will meet a heightened state of existence. Some of the other facilities include an infinity pool, half basketball court, jogging track, lounge, sauna, karaoke room, roof cafe and yoga deck. Surrounding 9 Seputeh is the New Pantai Expressway (NPE) and the Federal Highway. Furthermore, a dedicated link bridge to the NPE is to be built to ease residents’ and visitors’ access, as well as a dedicated covered link bridge to the proposed upcoming monorail station. Through the dedicated link bridge from 9 Seputeh, Bangsar will be approximately 5km away while Sunway and Subang will be roughly 10km away. 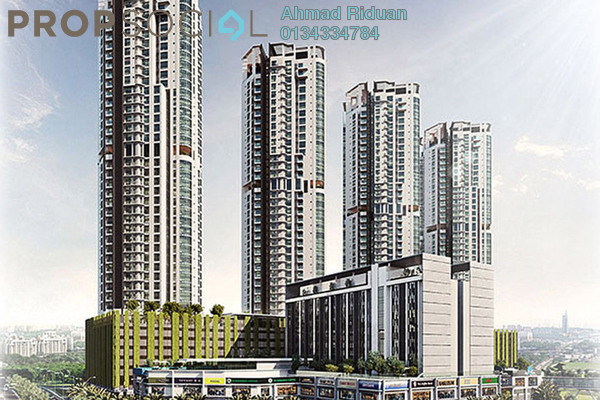 By utilizing the Federal Highway, residents can get to Mid Valley in approximately 3 minutes, Petaling Jaya and Bukit Bintang under 10 minutes, and the Kuala Lumpur city centre in just about 10 minutes. 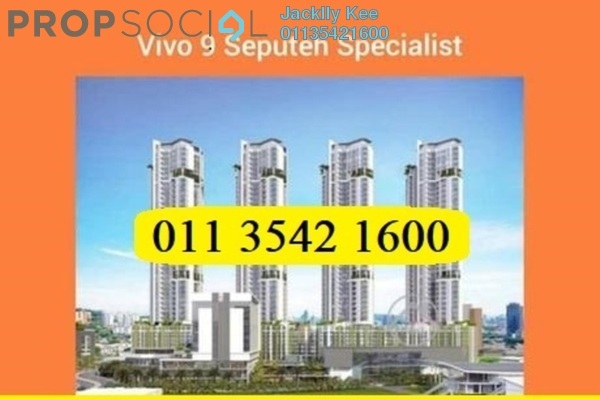 The Kuala Lumpur International Airport (KLIA) will be be approximately 50 minutes away from Vivo Residential @ 9 Seputeh using the Maju Expressway (MEX). With PropSocial, everyone can now find their dream home. 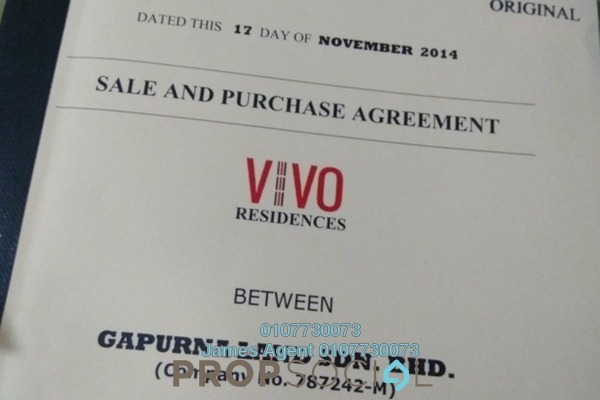 Looking to buy, sell or rent a home of Vivo Residential @ 9 Seputeh? Fill in your details and we will get right back to you!